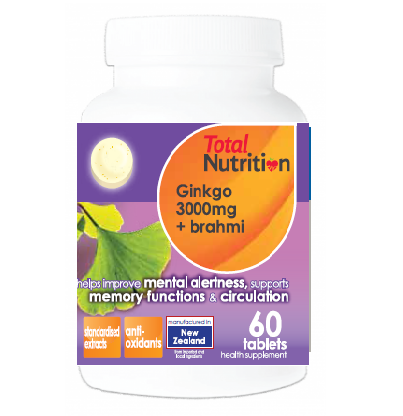 Total Nutrition’s Ginkgo 3000mg+Brahmi are known to nourish the brain by improving blood circulation, thereby promoting mental clarity and cognitive functions. 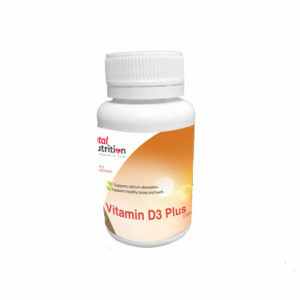 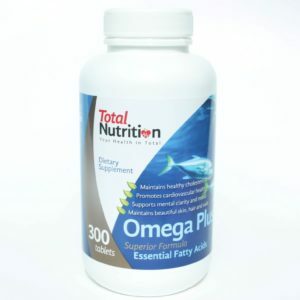 These two ingredients also help individuals to improve their memory functions. 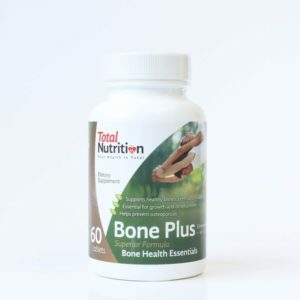 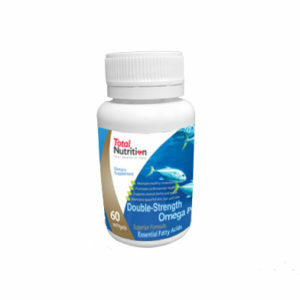 This once-a-day tablet is formulated to suit students, teenagers, adults and the elderly.